Want to take a winter vacation but finances, family or fear of trying something new holding you back? We've provided some winter vacation ideas for inexpensive travel. Are you trying to decide to take the snowbird plunge, but something is holding you back? Is it finances, family or just a fear of trying something as new and different as a multi-month vacation? Some people dream of the day they hang up their business suit, or name badge for good, and travel south for the entire winter season. For others, the decision takes them out of their comfort zone. We're addressing some of those thoughts and fears here, along with providing winter vacation ideas for inexpensive travel. If you think it's too expensive to be a snowbird, think again. While some retired empty nesters are perfectly fine leaving their homes behind and paying for two places to live simultaneously, not everyone is. However, there are ways to ensure bills are paid and you have funds for snowbird excusions like golfing, exploring new eateries and just touring your new city. To offset the cost of your snowbird rental, consider renting your permanent home on a month-to-month rental basis through sites like Monthly Rentals By Owner. Not only can you rest assured that your home is being occupied, utilities kept running and someone is looking over your property, but the additional income can cover your winter vacation rental. Advertise your home for a low annual fee of $29.95 and rest assured that it isn't sitting vacant while you're away. Snowbird living isn't as costly as one might believe. 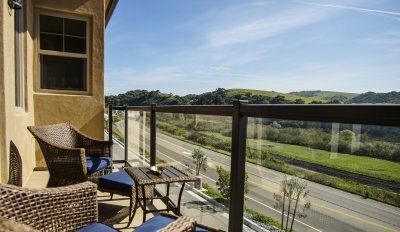 When you do the math and research to find a winter rental that best meets your needs, you may find rates as low as $32 a night often fro waterfront and other scenic views. According to The Snowbird Company, who has been conducting snowbird research through surveys the last seven years, winter rentals typically run anywhere from $1,000 to $2,500 per month. That's a mere $32 to $81 per night. Many times, you're treated to resort-style vacation rentals with pools and waterfront or mountain views. When compared to visiting the same destination during the spring and summer months, the savings is substantial. At many destinations, spring and summer rates range between $175 to $350 and even more, per night. That's a huge savings you can take advantage of simply by choosing multi-month off-season stays. In addition, monthly rentals are a hassle-free way to travel. Pay only your rental rate, cleaning fee and lodging tax, if applicable. Forget about electricity bills, Wi-Fi payments, water bills, etc. When you book a monthly snowbird rental, all of those things are taken care of for you. You simply bring a suitcase of your favorite clothes, pick up your groceries and settle in. 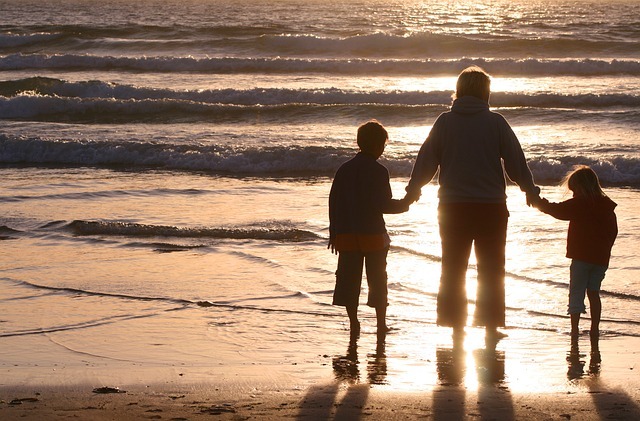 It can be tough to leave behind grandchildren and even your grown children; however with the appropriate snowbird rental you can invite them to come visit you! After all, what could be more fun than a Thanksgiving or Christmas holiday at the beach or other warm-weather destinations? Your grandchildren may love trading the snow for white-sand beaches and building snowmen for building sandcastles. Winter recreation in warm climates is much different than cold, snowy cities. Depending on where your snowbird destination is, everyone may enjoy swapping their snow boots for flip flops and warm scenic walks, kayaking, fishing and even golf, year-round. Consider booking a multiple bedroom snowbird rental for family and friends who plan to visit. 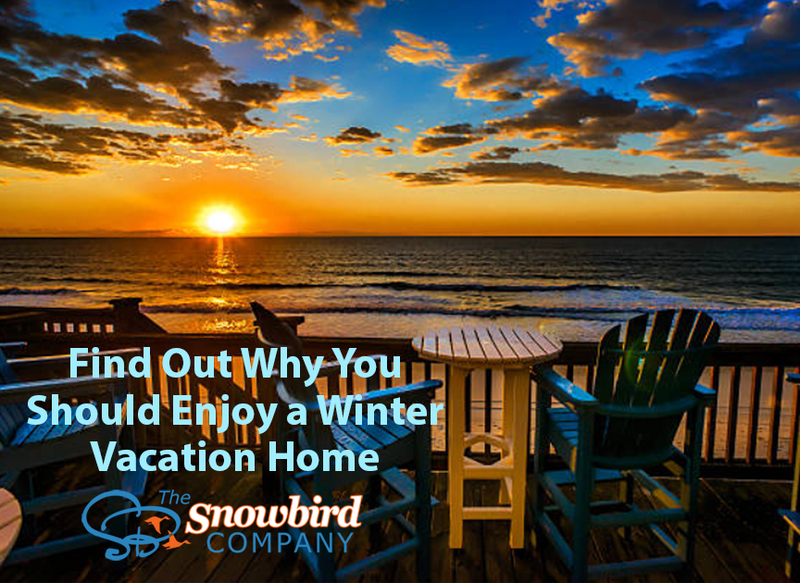 Browse the selection of winter vacation rentals at American Snowbird and find a bedding configuration that works for your visitors. Grandchildren may enjoy a second bedroom with bunkbeds, whereas visiting couples may prefer a queen or king bed. Many snowbird vacation rentals will also have a convertible couch. Always check the rental listing and then confirm with the owner about bedding choices prior to reserving your condo or house. One of the ways to have an inexpensive winter vacation is by renting out your permanent home and using the income to finance your winter vacation, as we mentioned above. 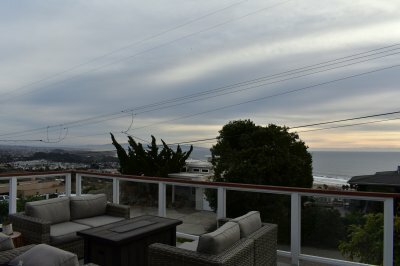 Another option is to book your snowbird rental directly through its owner on www.SnowbirdByOwner.com (one of the many websites in the 'American Snowbird Network'). 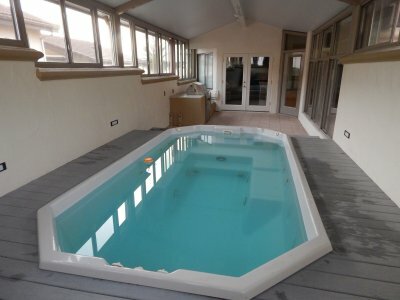 This vacation rental by owner website connects you directly with snowbird rental owners. Unlike other sites, management fees are not passed onto renters, easily saving you hundreds of dollars. Booking direct with rental owners can also provide peace of mind. An owner will know their rental property inside and out, including amenities and items the rental comes equipped with. Many times, large rental management companies will be unable to tell you if a vacation rental is fully stocked with a crockpot, shrimp boil pot or if it even has basic necessities like plastic storage containers. However, an owner will likely be able to tell you exactly what the rental comes equipped with, taking the guess work out of your packing list. When you book direct through www.SnowbirdByOwner.com, you save big on service fees. 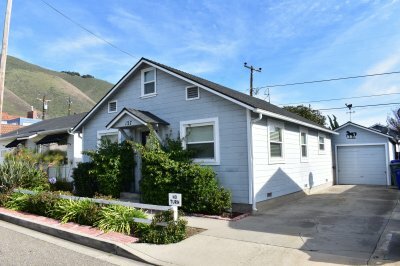 While companies like VRBO.com and Airbnb.com charge renters a steep service fee, www.SnowbirdByOwner.com does not. This cost-saving bonus keeps winter visitors happy and coming back to be repeat guests year after year. Money saved means more green in your wallet for snowbird activities, dining out and your vacation in general. To recap, embarking on a winter vacation adventure and embracing the snowbird lifestyle doesn’t have to break the bank or separate you from your family and friends. They are plenty of economical ways to save on a multi-month vacation, including selecting only the size condo you need and not an oversized unit. Booking directly through the owner with www.SnowbirdByOwner will also save you hundreds of dollars in management fees. 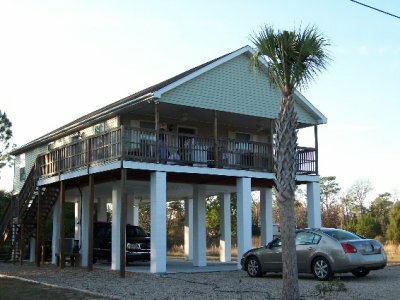 You can also finance your winter vacation home by renting out your permanent home using Monthly Rentals By Owner.